Check out an article from Quixel with Michael Fedichkin about the way the artist used Megascans to create a photorealistic Spanish bar. It’s getting really hard to tell the difference. The tall plant was created using the Megascans Cordyline 3D Plant asset. 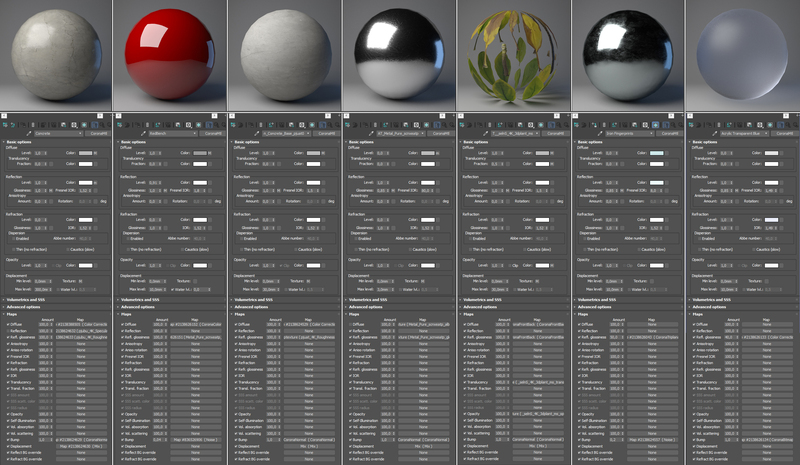 It was exported from Megascans Bridge in 3ds Max with Corona materials. I’ve used 12 variations of the plant to create one. For walls, floor, metal furniture, and lamps, I also made use of great materials and textures from the Megascans library. Generally, I’ve used the default material setting after importing them in 3ds Max from Megascans Bridge. 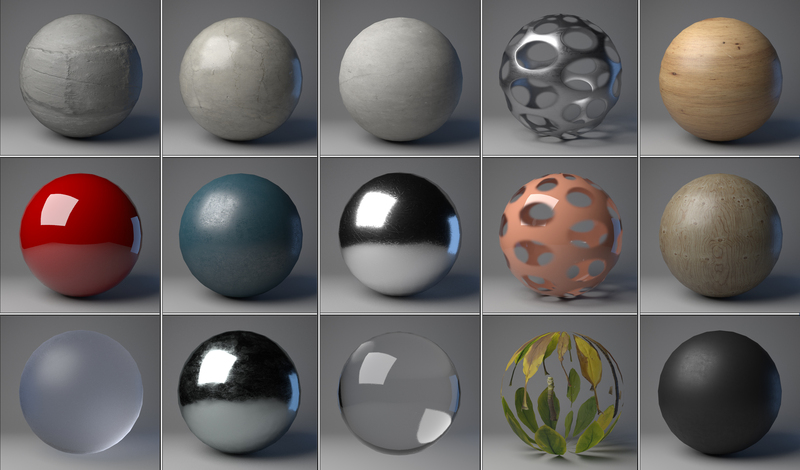 But for concrete surfaces, for example, I prefer to use Color Correction map for Diffuse, Reflection, and Glossiness maps for greater fine-tuning. As for the shader set up, I experimented, as most of my materials for CASAPLATA were modified with Megascans scratches and dirt textures. Of course, the most interesting feature of all composition was the Rough Concrete floor. This is the first thing I guess you pay attention to when you see the images. 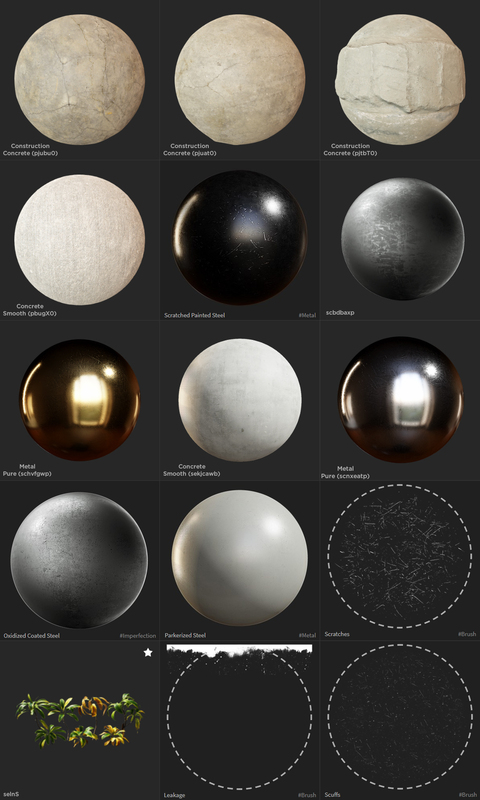 The metals inside megascans are not scanned but done in substance designer. Lol.